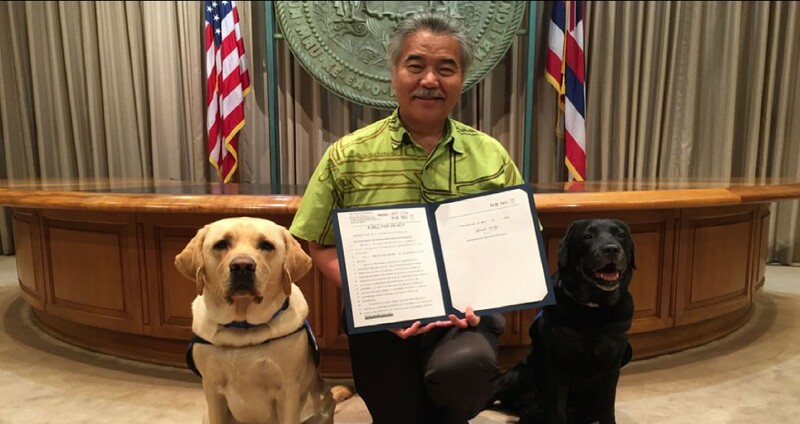 Governor Ige’s signing of HP1668 will allow courts to permit the use of courthouse dogs in trials during testimony of vulnerable witnesses. Solomon Battle was found guilty as charged of attempted murder in connection with the 2012 stabbing of a woman in Waikiki. 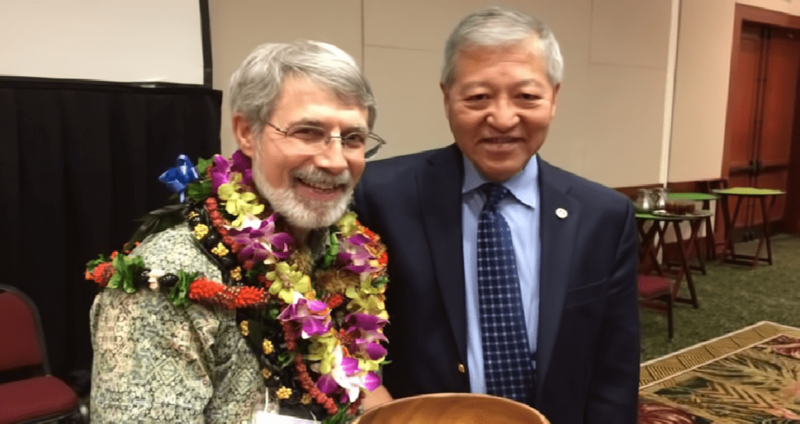 Dennis Dunn was recognized for his work at the Institute on Violence, Abuse and Trauma’s 13th Hawaii International Summit. Maricris Espiritu has been sentenced to 10 years in prison for stealing more than $147,500 from Sea Life Park during an 18-month period. Chantel Adrade who struck and killed 25-year-old motorcyclist, Keith Jantoc, has been sentenced to 10 years in prison for leaving the scene of an accident. Devon Shane Keser was sentenced to 10 years in prison for driving drunk and causing the death of 18-year-old Kortney Biton-Schubert in a single-vehicle crash on the H-1 freeway last summer. 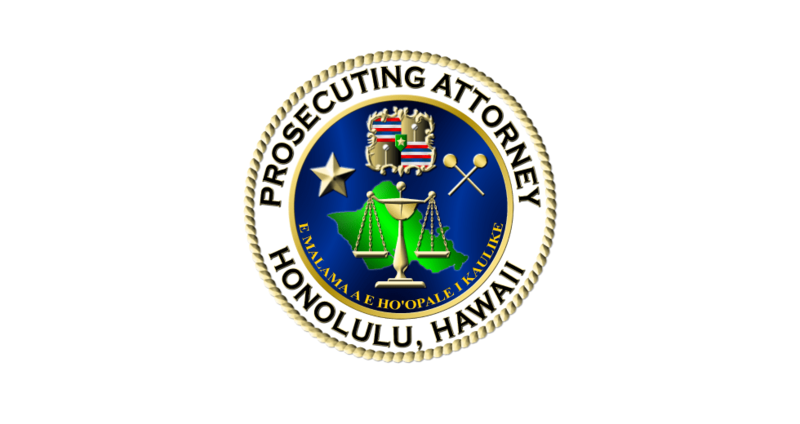 Prosecuting Attorney Keith M. Kaneshiro told a state House committee that a provision in the bill, H.B. 1902, H.D. 1 , which would decriminalize prostitution by minors could have dangerous outcomes.